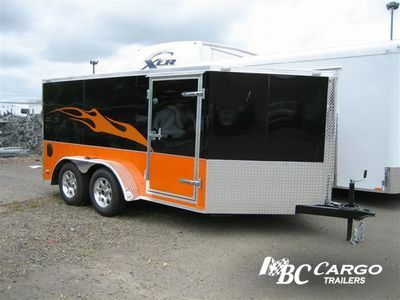 We understand that sometimes you feel like taking all your toys with you. Enter...the Low Ryder Motorcycle trailer. 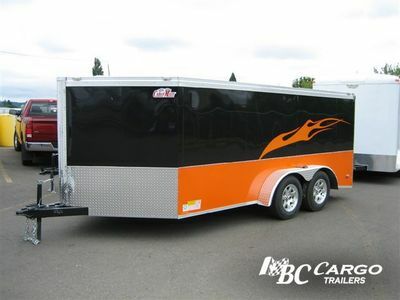 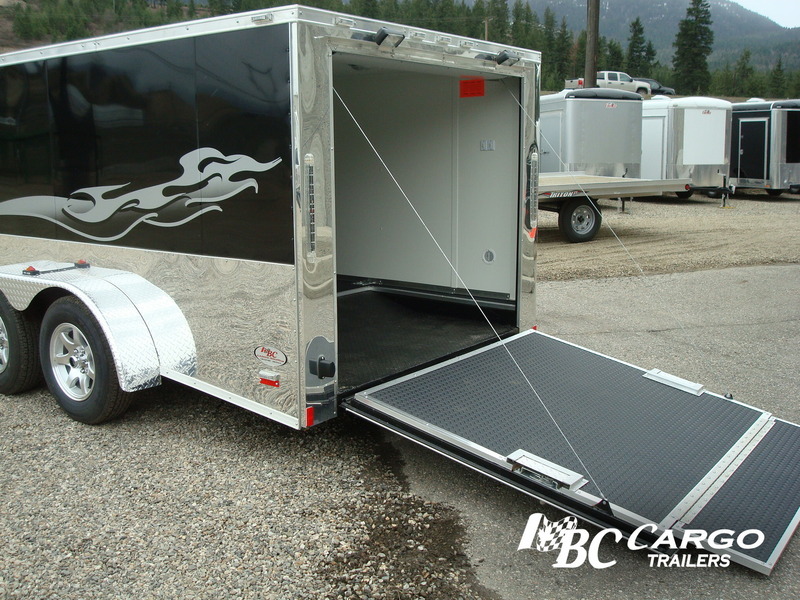 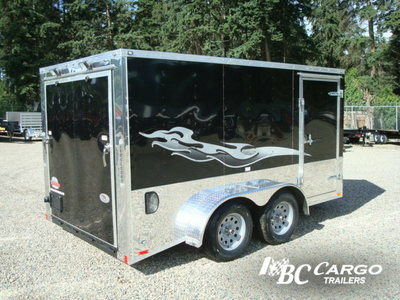 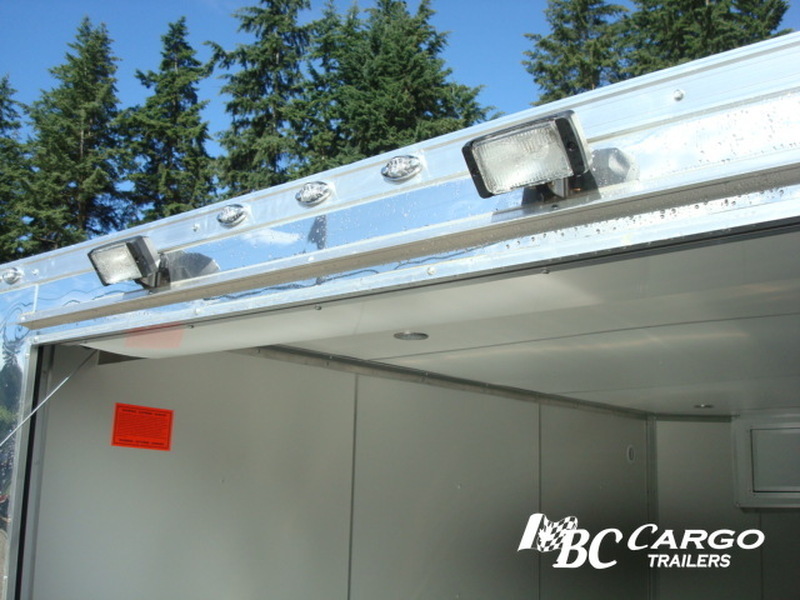 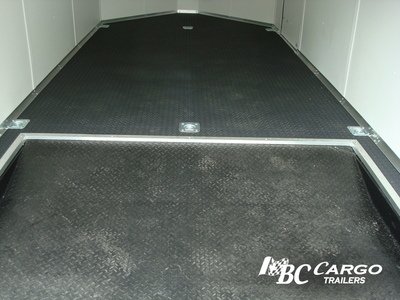 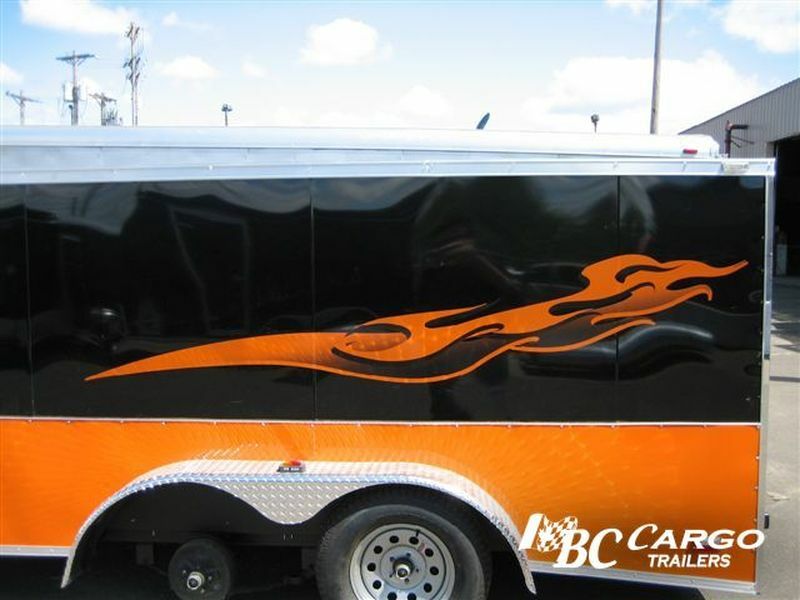 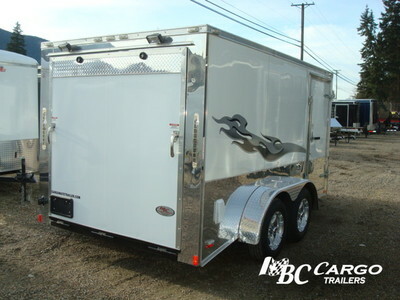 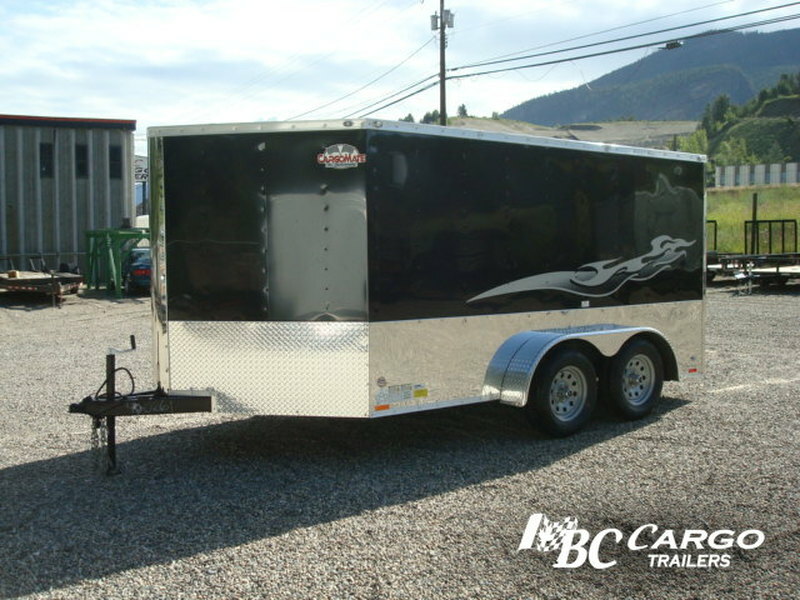 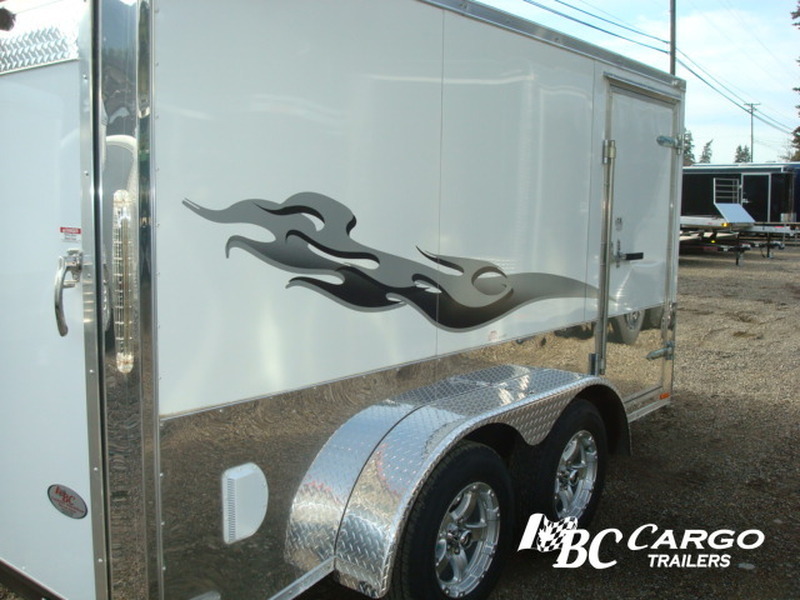 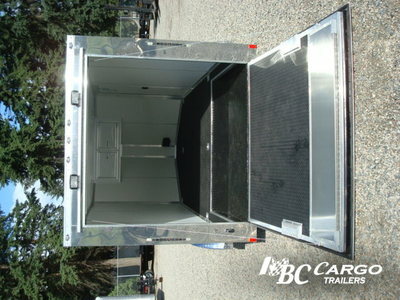 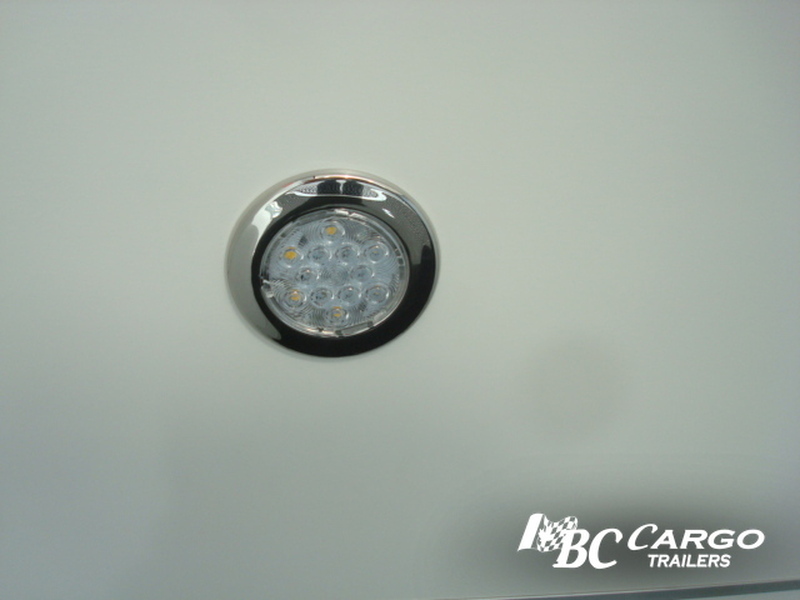 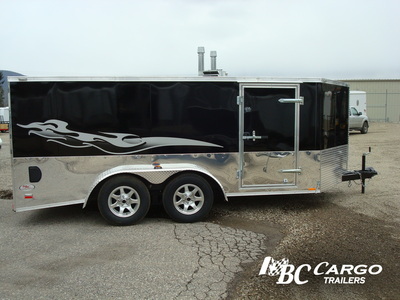 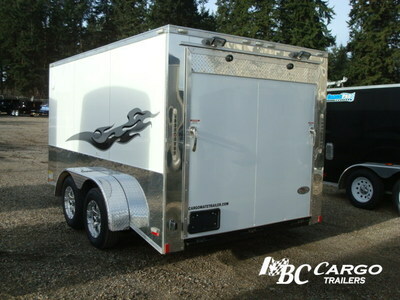 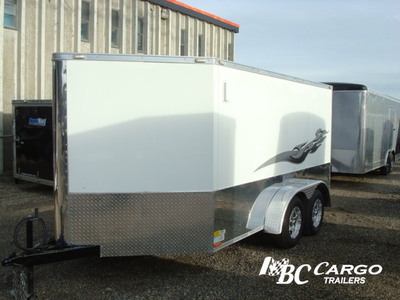 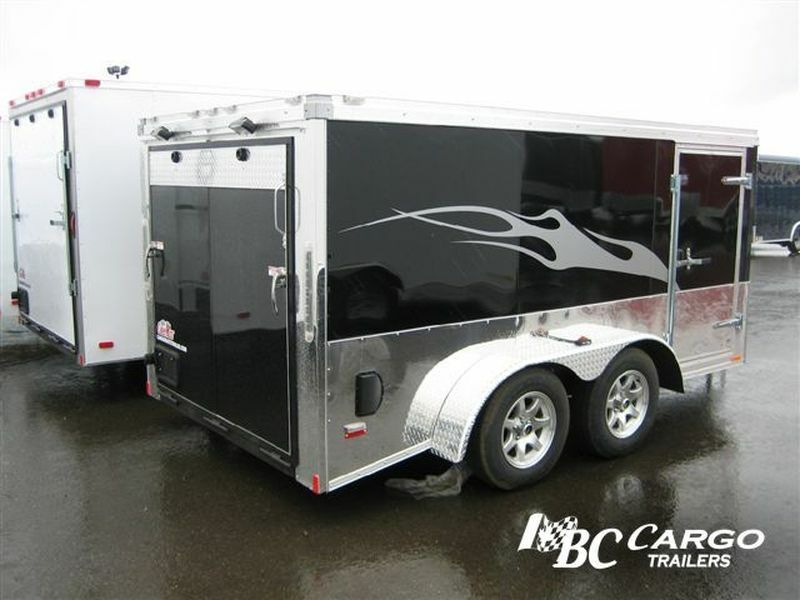 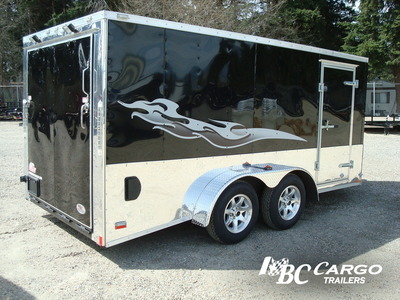 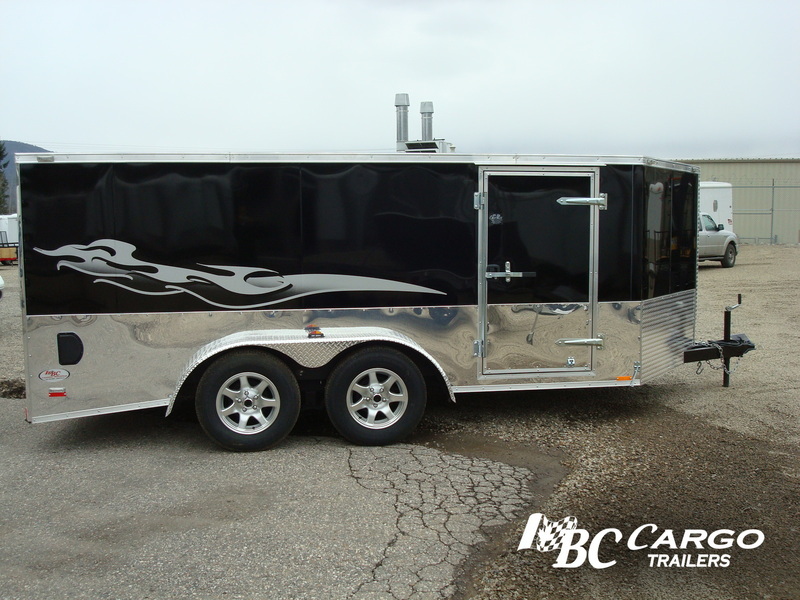 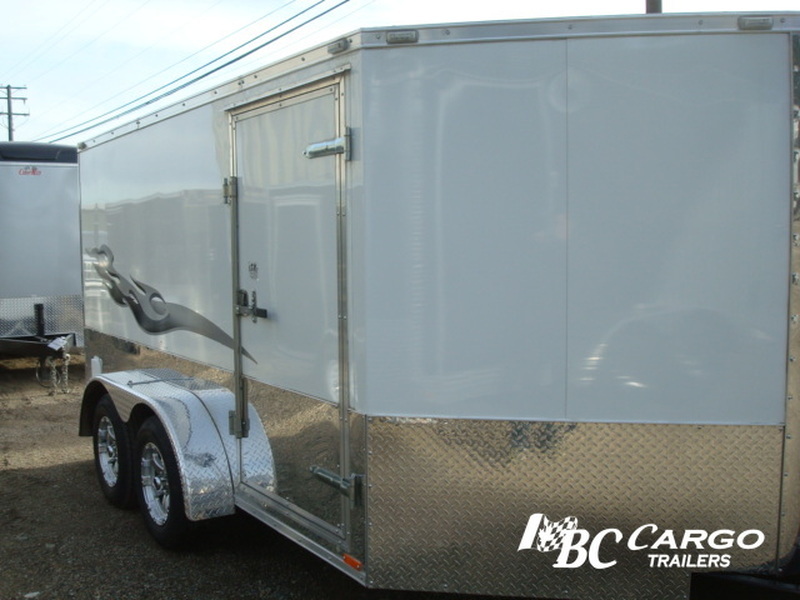 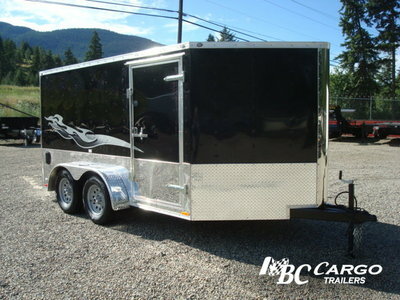 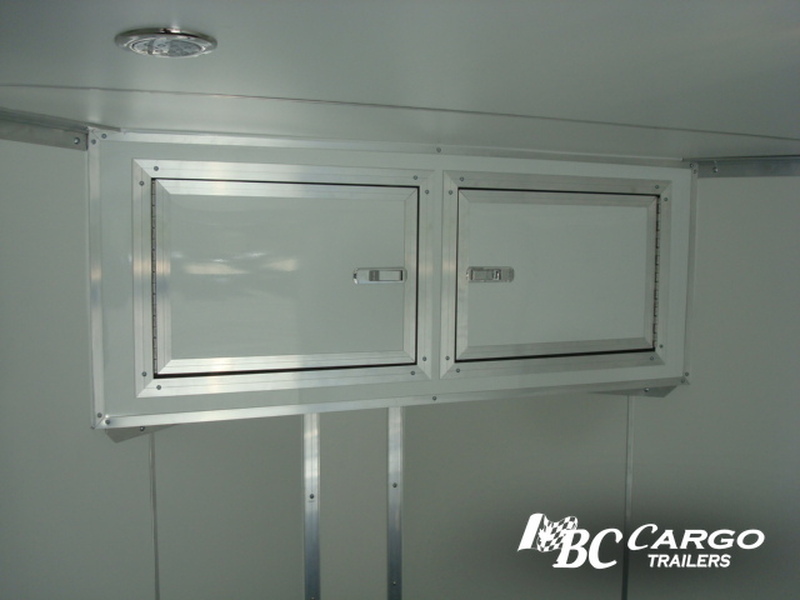 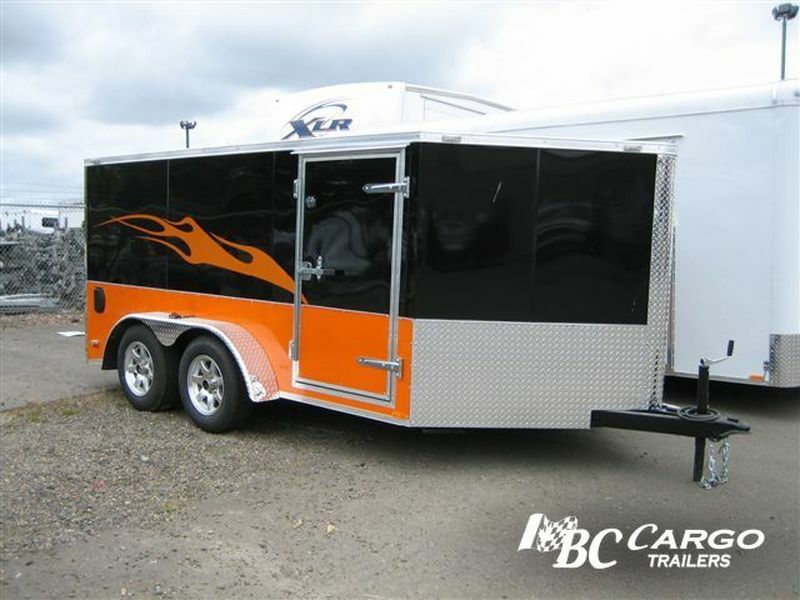 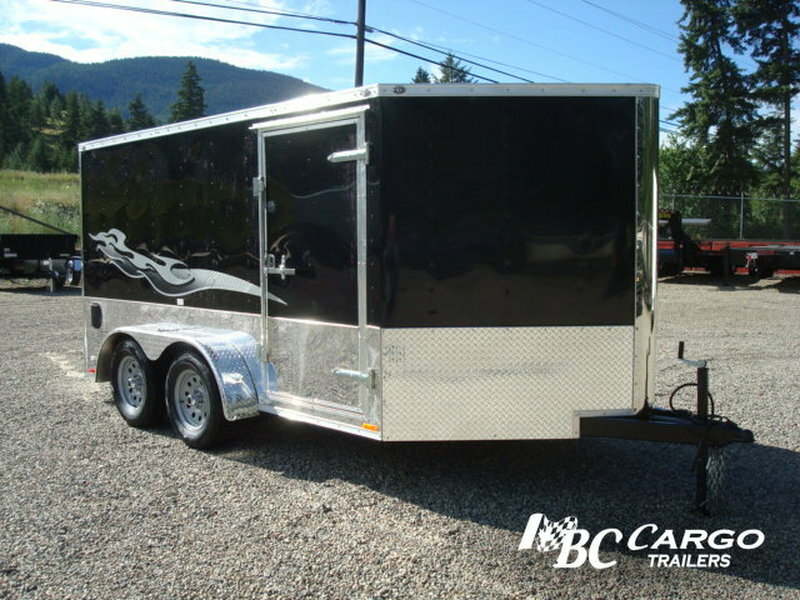 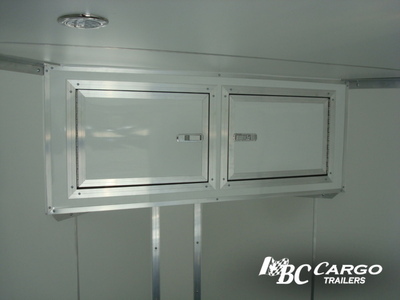 Elegance and style with an edge the Low Ryder is a premium value trailer that you will be proud to own and show. 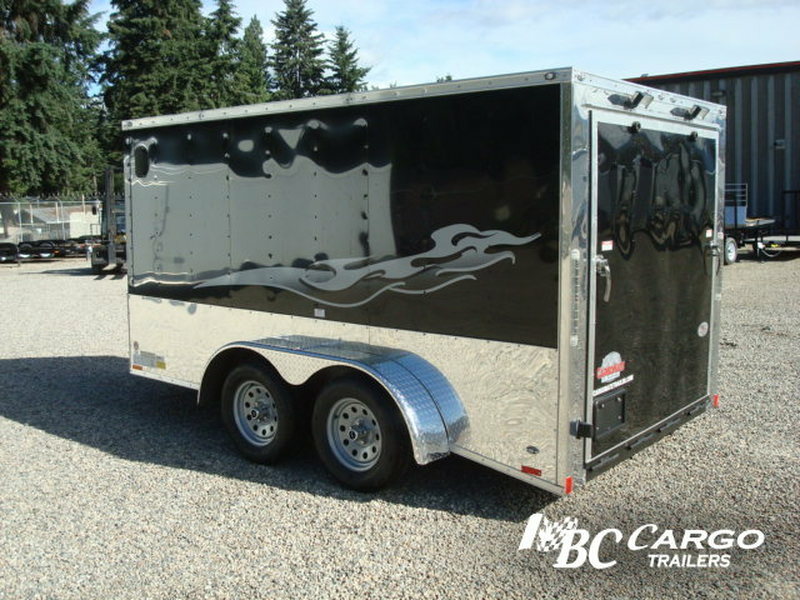 With the distinctive V-nose, side graphics, smooth exterior, polished aluminum amenities and fully finished interior trim, really set you apart from the crowd.